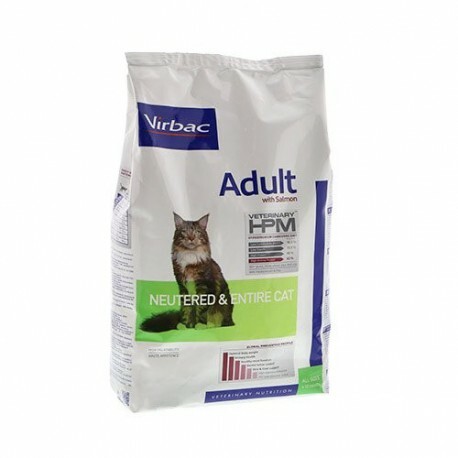 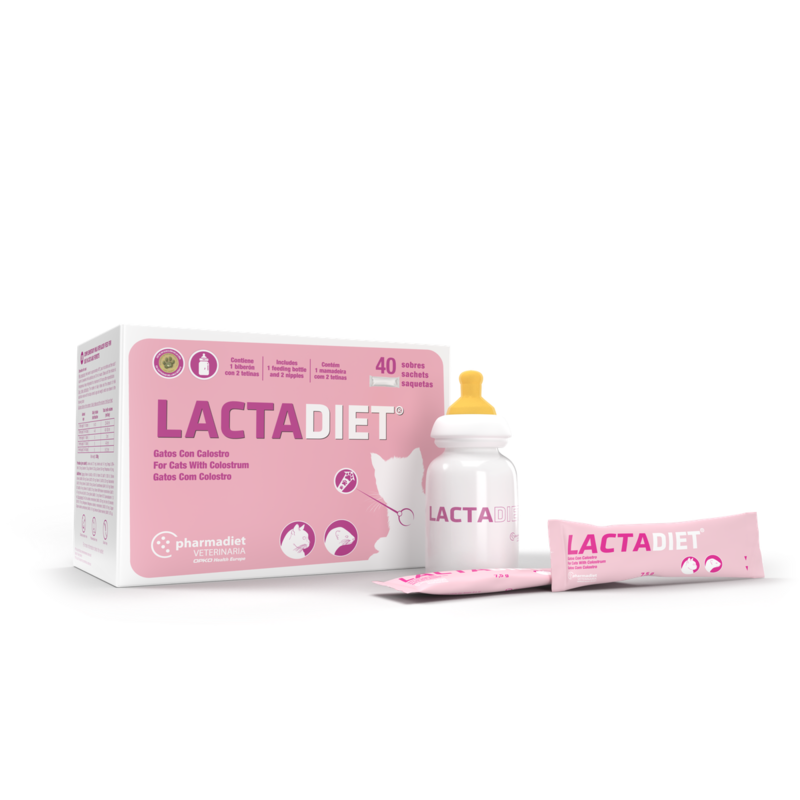 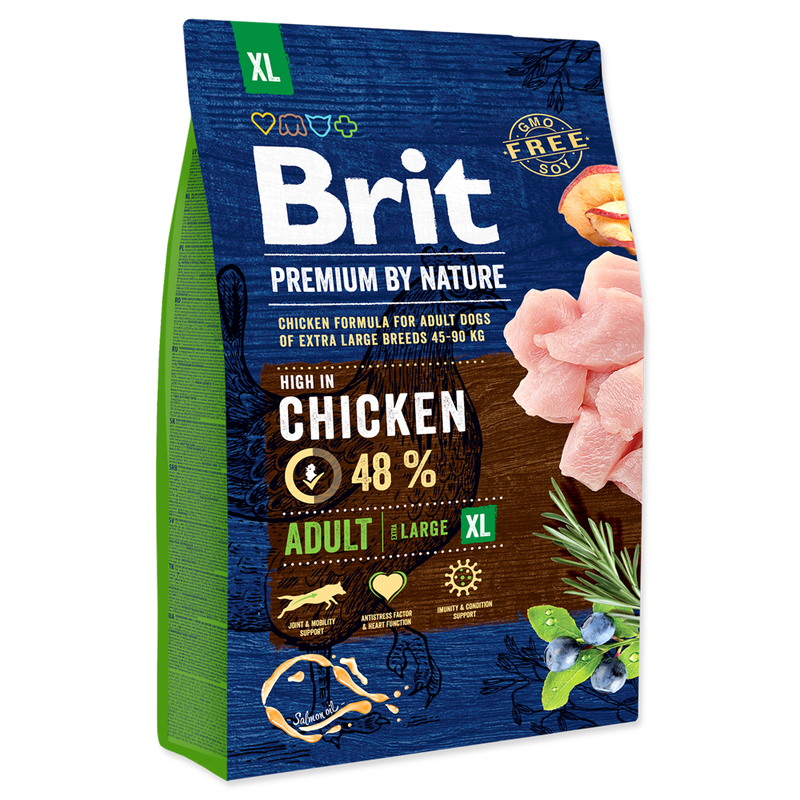 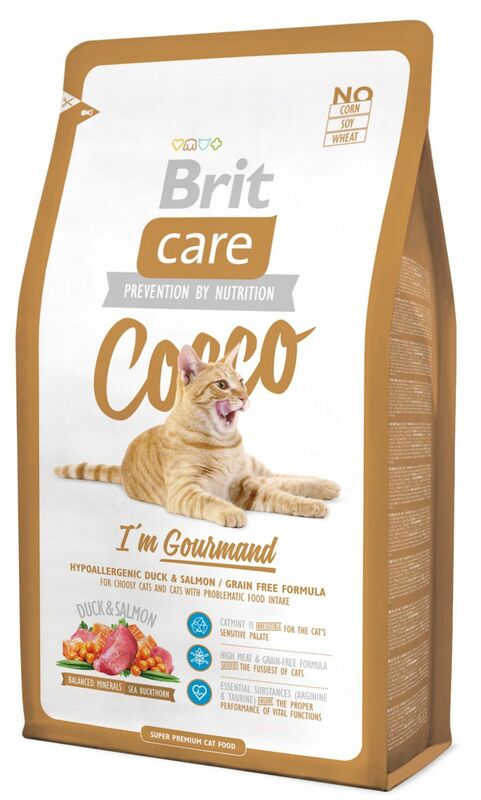 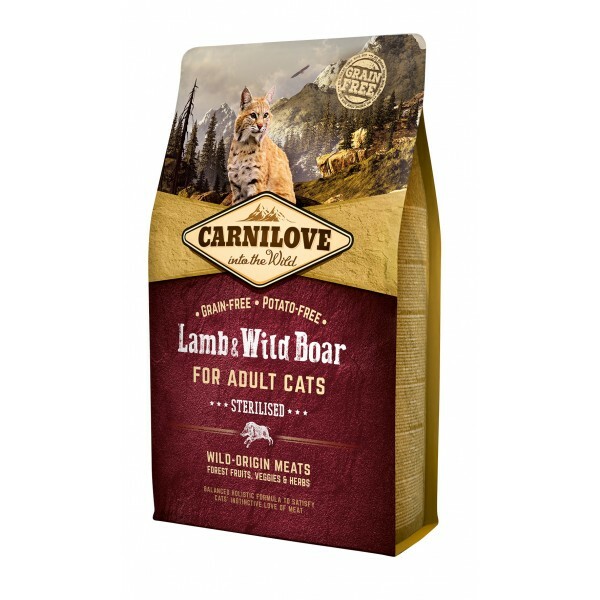 Kačių maistas Brit Care Cat Cocco Gourmand 7kg. 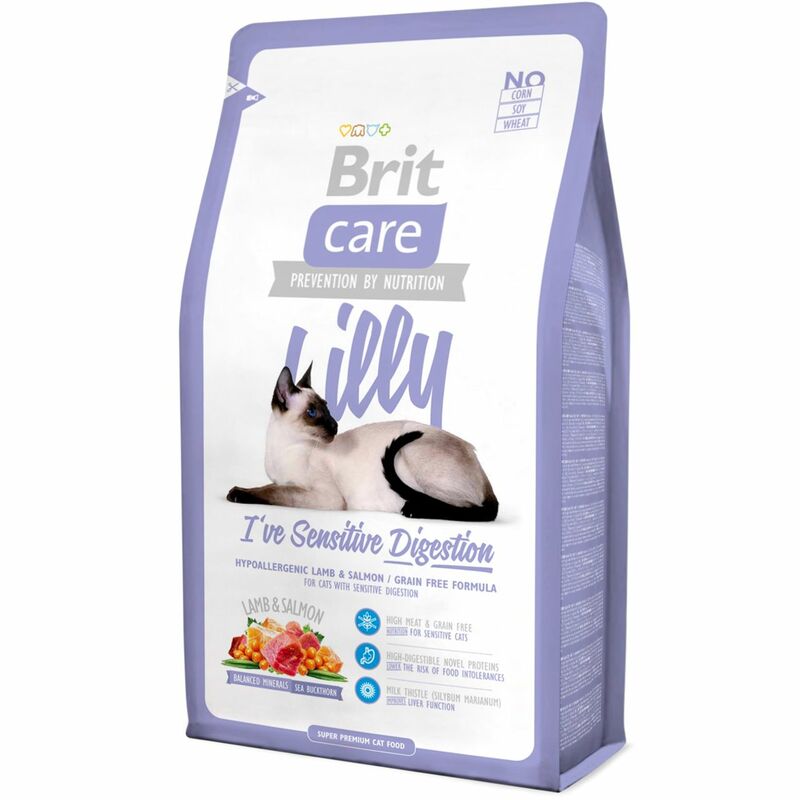 Kačių maistas Brit Care Cat Lilly Digestion 7kg. 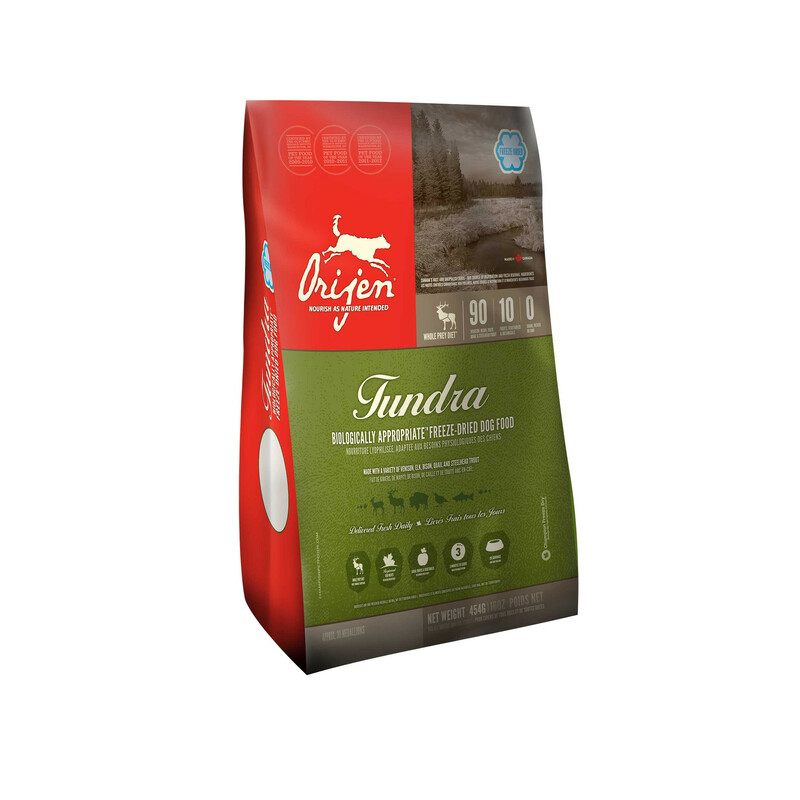 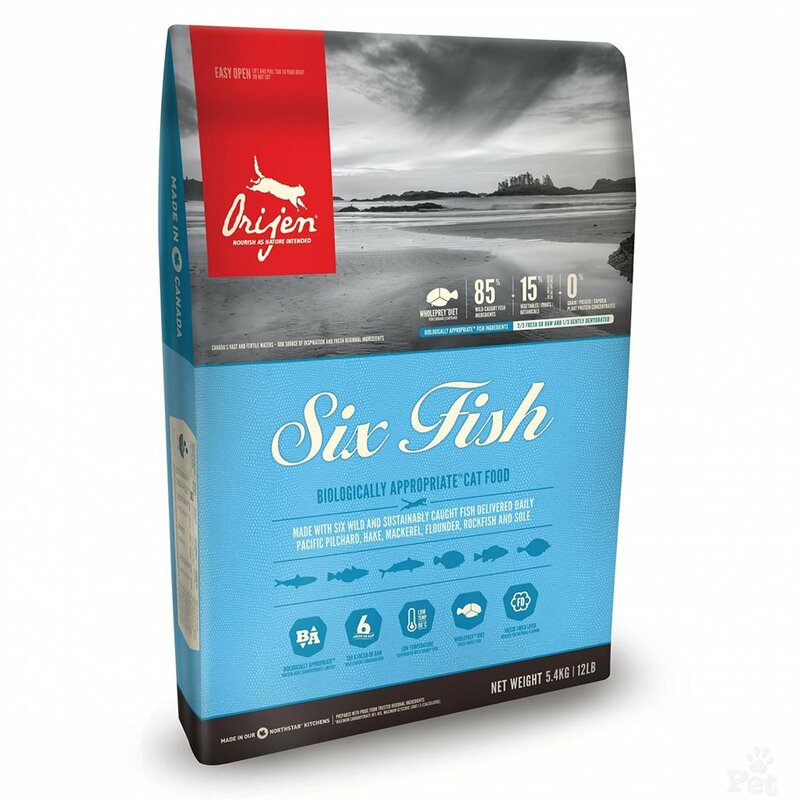 Begrūdis kačių maistas ORIJEN six Fish Cat 1,8kg. 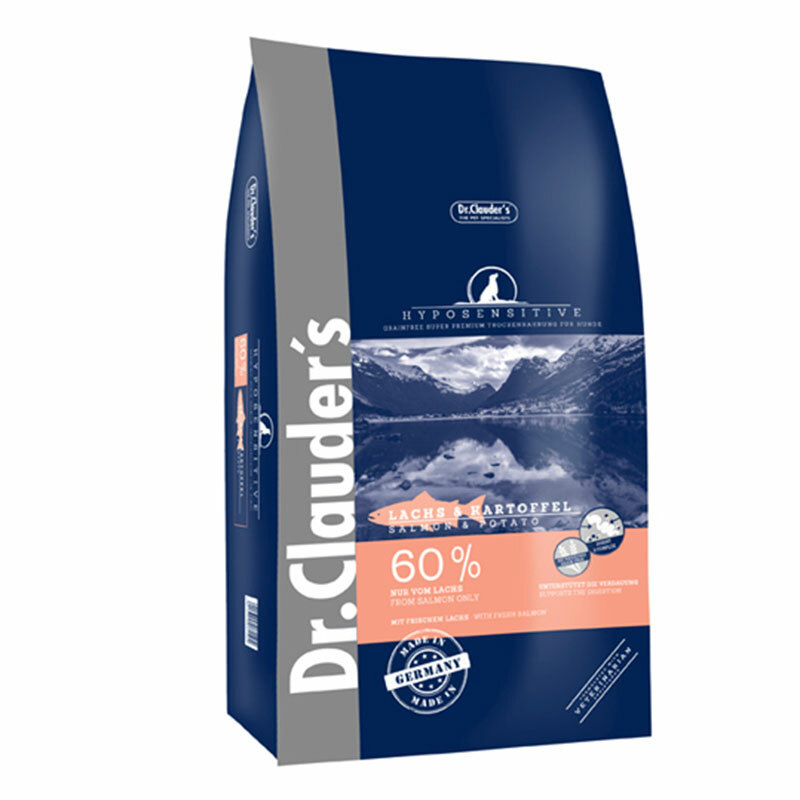 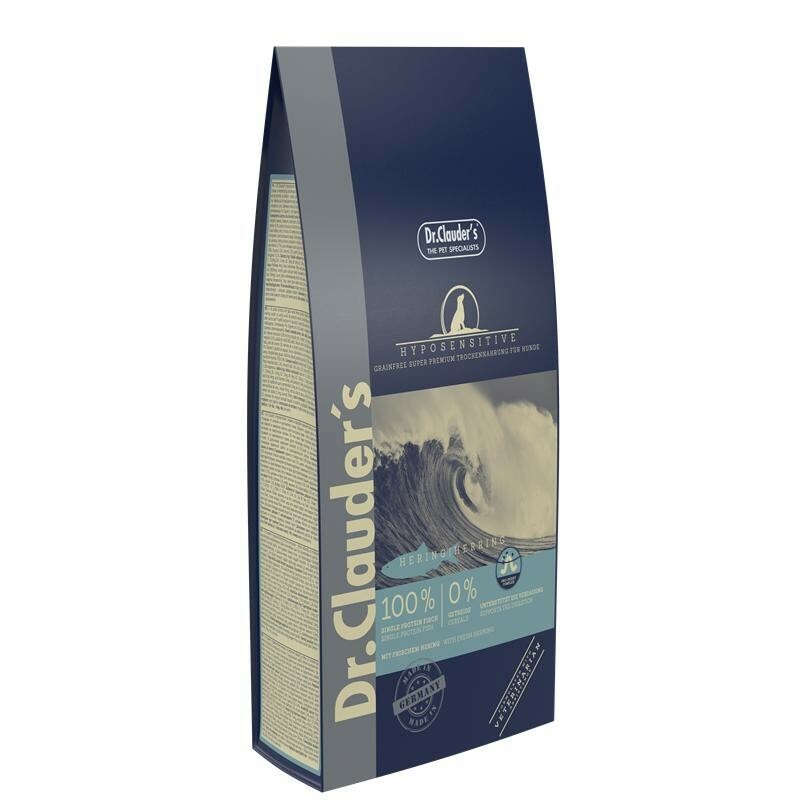 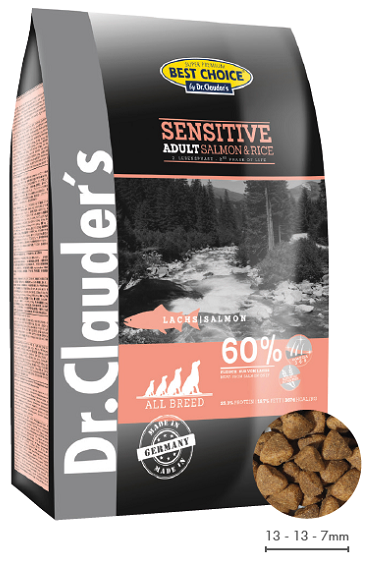 Dr. Clauders Hyposensitive Salmon Potato 3,5kg. 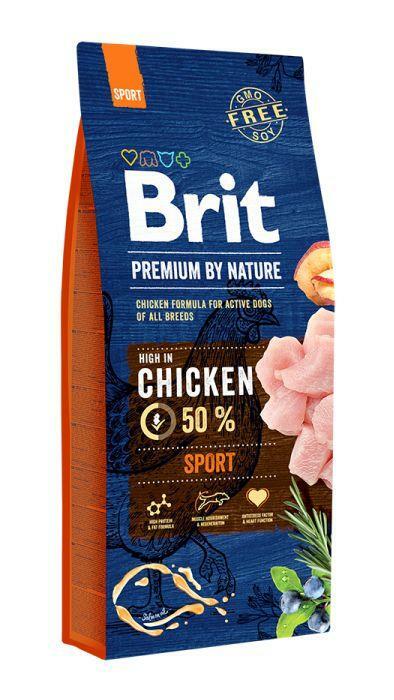 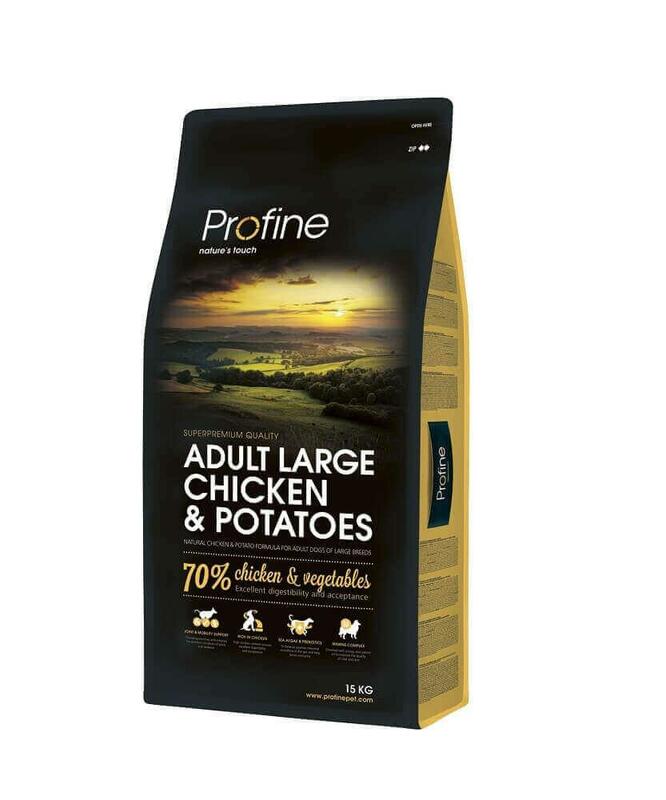 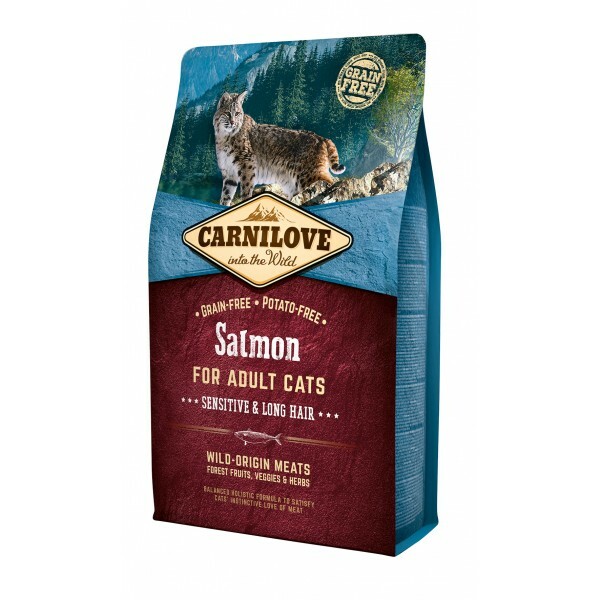 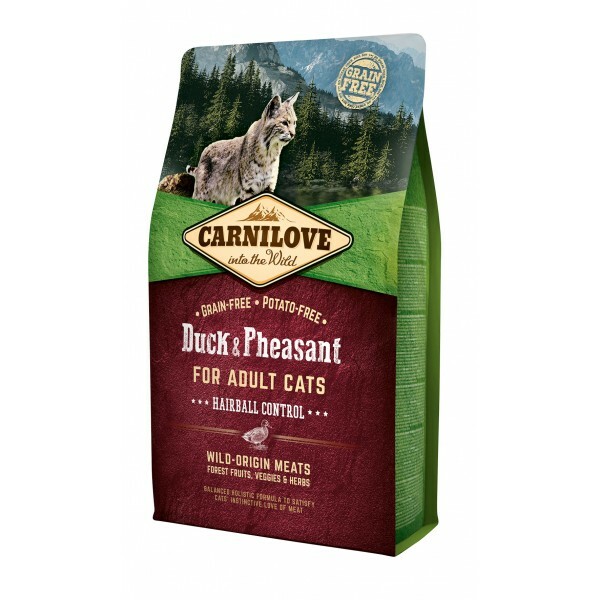 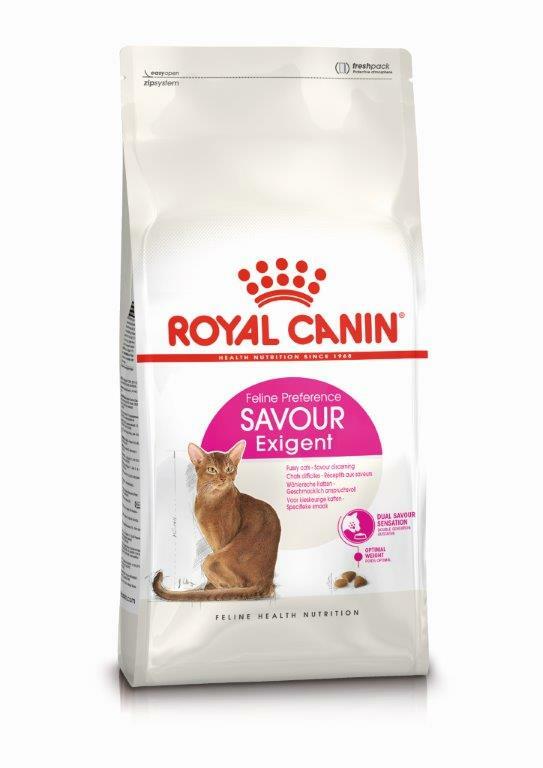 Kačių maistas Royal Canin Exigent Savour 4kg. 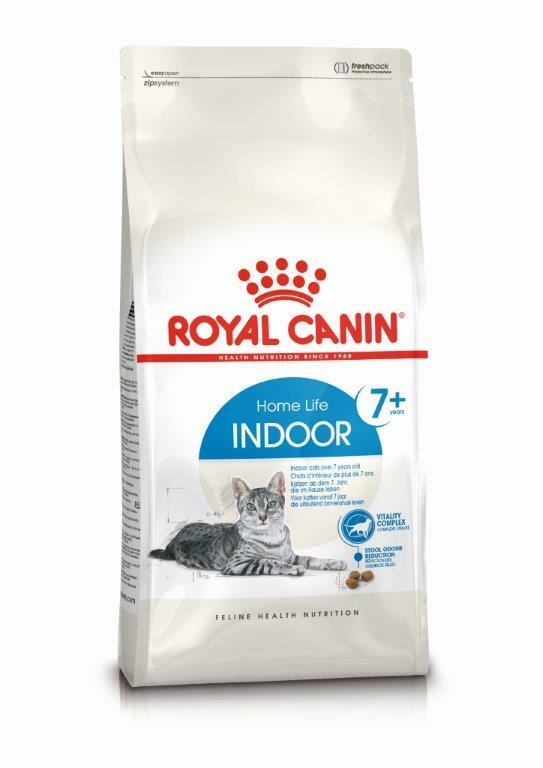 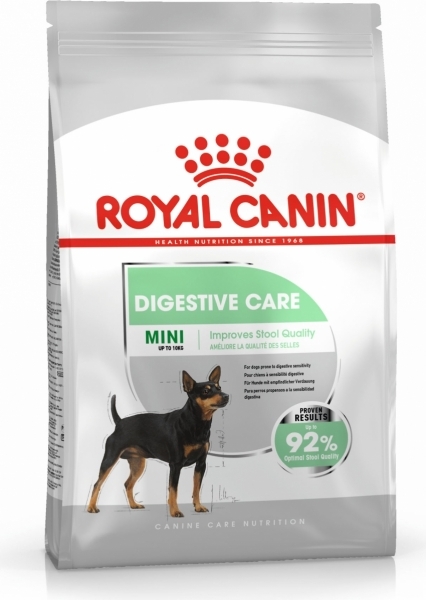 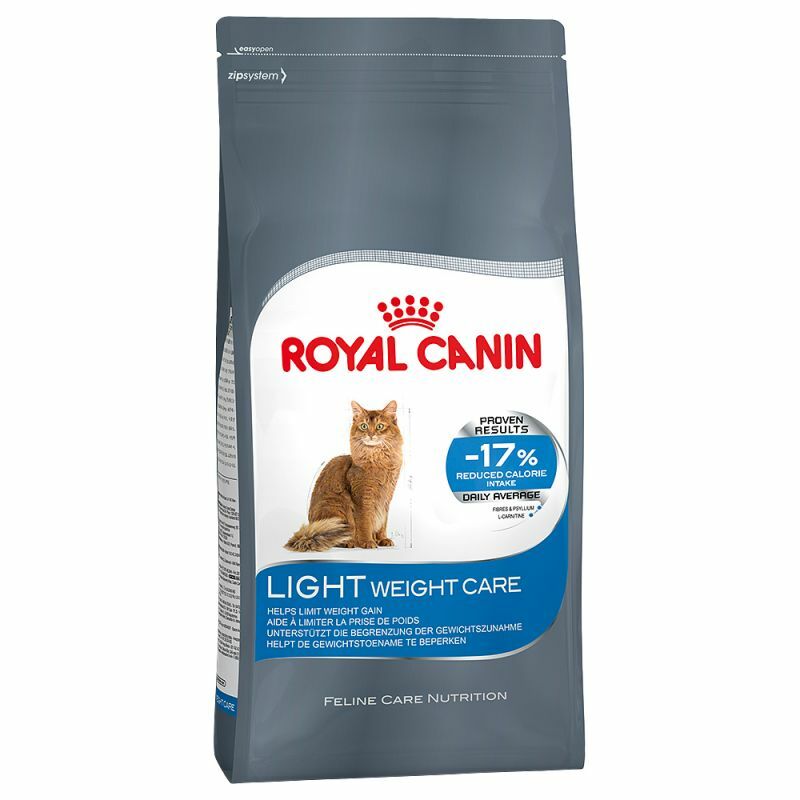 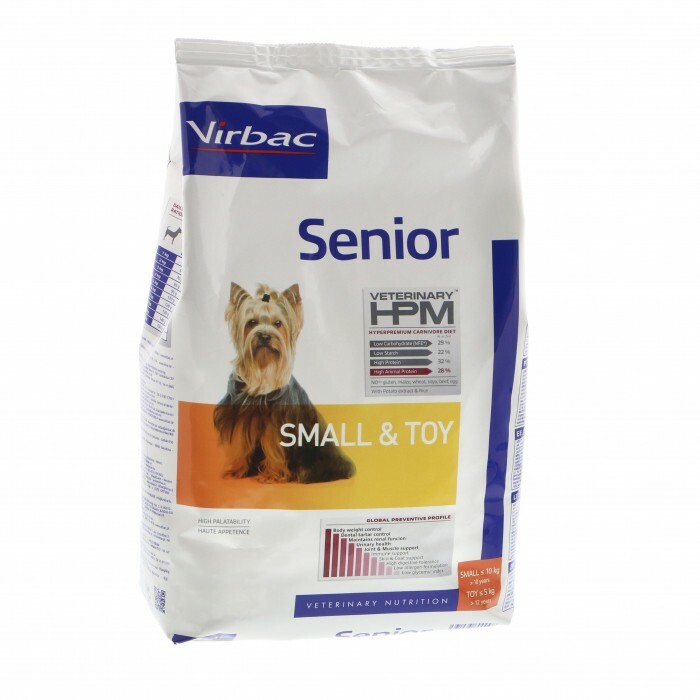 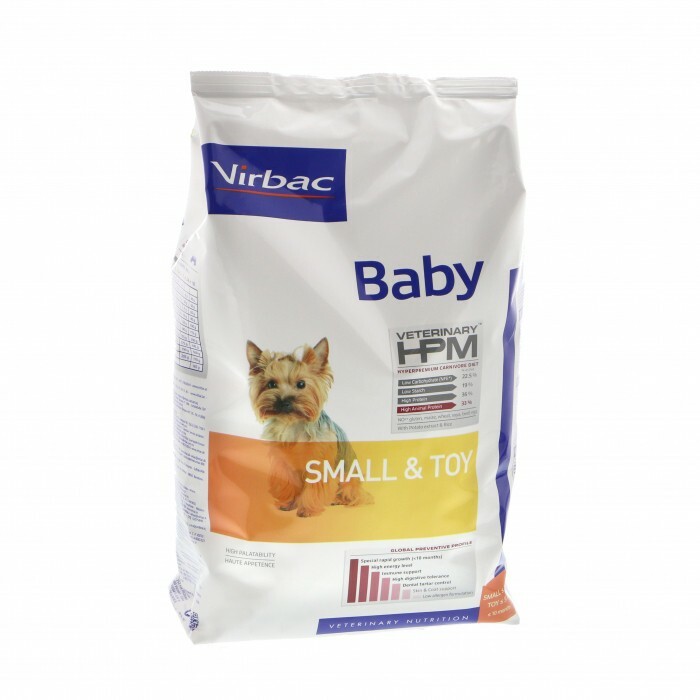 Royal Canin Light Weight Care 3,5kg.